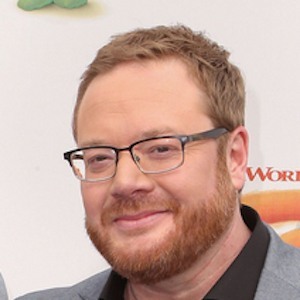 Actor, director, writer and musician who provided his voice for Shrek the Third and Shrek Forever After. He also portrayed Cloud Guy in the series Trolls: The Beat Goes On! after co-directing and providing voice work for Trolls. He was hired to direct 2020's Trolls World Tour. He was a layout artist for 1997's Mr. Magoo. He was a writer and director in season 2 of SpongeBob SquarePants. He was born in Orange County, California. He and David Kaye are both voice actors for Trolls: The Beat Goes On!